PSAs and the Ad Council: Is Individual Action Sufficient? You know these names: Smokey the Bear and McGruff the Crime Dog. Perhaps you’ve come across more recent memes: the “watchful eye” emoji discussed recently, or the “Love has no Labels” video below. All of these advertising campaigns come from the Advertising Council, which is the leading producer of public service announcements in America. The Ad Council selects significant public issues and develops advertising campaigns to “create awareness, foster understanding and promote action.” Top advertising agencies create these campaigns pro bono. The PSAs are distributed to media across the country, which then donate the time or space to promote the campaigns. These PSAs must compete in an environment noisy with multi-layered social media campaigns and many special interest groups. (Staying relevant in a social media landscape is part of the evolution of the Ad Council.) According to a recent New York Times article, each campaign costs between $500,000 and $1 million to cover production and other expenses. Either a national nonprofit or a federal agency covers the costs. However, due to the multiplatform nature of most advertising campaigns, the costs are rising. Current campaigns include issues such as Firearm Storage (Safety category), High Blood Pressure (Health category) and Recycling (Family & Community category). For an issue to be considered by the Ad Council, it must meet certain criteria, which are listed on their website. One of the stipulations is that the issue must offer a “solution through an individual action.” Think about drunk driving and “friends don’t let friends drive drunk.” Think about “People start pollution. 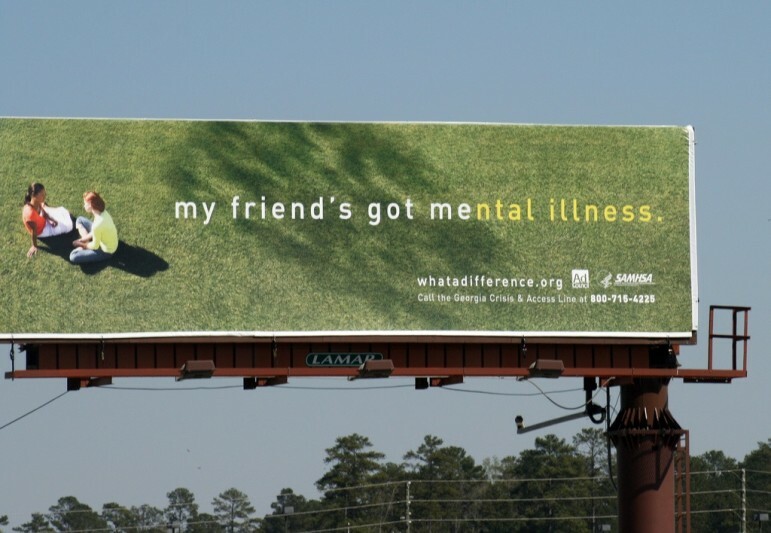 People can stop it.” The ads could inspire one person to make a real difference. “Each ad is a specific call to action, a message that can really move the needle,” says Lisa Sherman, president of the Ad Council. The issue must be “non-denominational, non-partisan, and not be designated to influence legislation,” as stated on the website. How did the Ad Council approach gun control, for instance? The ad, entitled “They Are Counting on You,” focused on promoting the idea that if you are going to have guns, keep them safe and locked up. However, there are objections to this focus on individual action. Mike Ewall of the Energy Justice Network stated, “People are satisfied if they put litter in a trash can or fasten their seatbelts.” For example, the “Let’s Move” initiative, backed by First Lady Michelle Obama, emphasizes exercise. According to the critics, there needs to be a focus on the role of the food industry in promoting food that is filled with sugar and, fat not just on personal exercise.